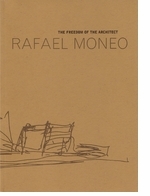 Paperback, 9.5 x 6.5 in. / 160 pgs / 180 color / 43 bw. 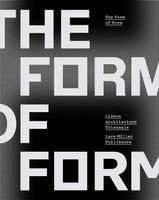 In this publication, leading Spanish architects reflect on the state of Spanish contemporary architecture with special attention to the work--both academic and professional--of those teaching and practicing abroad. 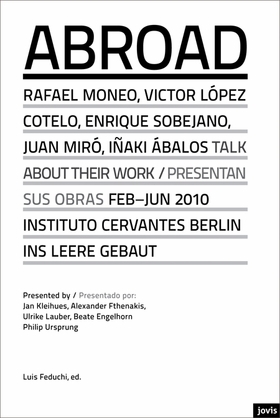 The first in a series, it combines lecture excerpts by Rafael Moneo, Victor López Cotelo, Enrique Sobejano, Juan Miró and Iñaki Ábalos with a compilation of their most important works. FORMAT: Pbk, 9.5 x 6.5 in. / 160 pgs / 180 color / 43 b&w.